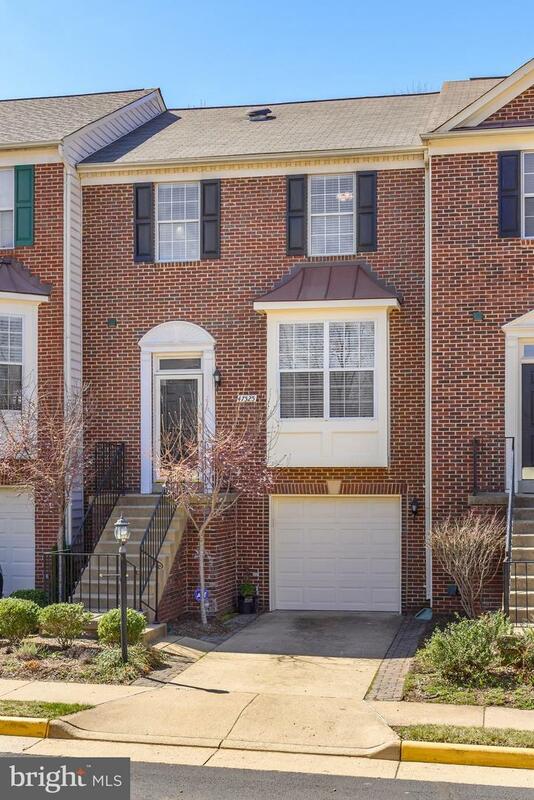 Gorgeous updated 3 level townhome with 3 bedrooms, 2 full bathrooms, 2 half baths, and a 1-car garage in desirable Lowes Island! 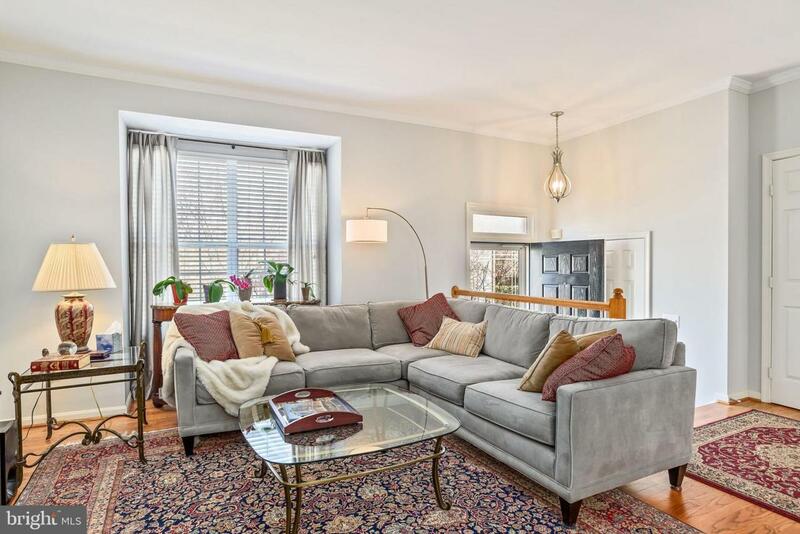 Great natural light and beautiful hardwood floors throughout. Main level features spacious family room, dining room, breakfast area and kitchen with stainless steel appliances, granite and tile backsplash. Enjoy your morning coffee on your private deck backing to trees and a creek! Upper level has large master suite with vaulted ceiling and bath with separate shower and soaking tub.Finished lower level has large rec room, wood burning fireplace, half bath and walk-out access to your super private fenced and treed backyard! 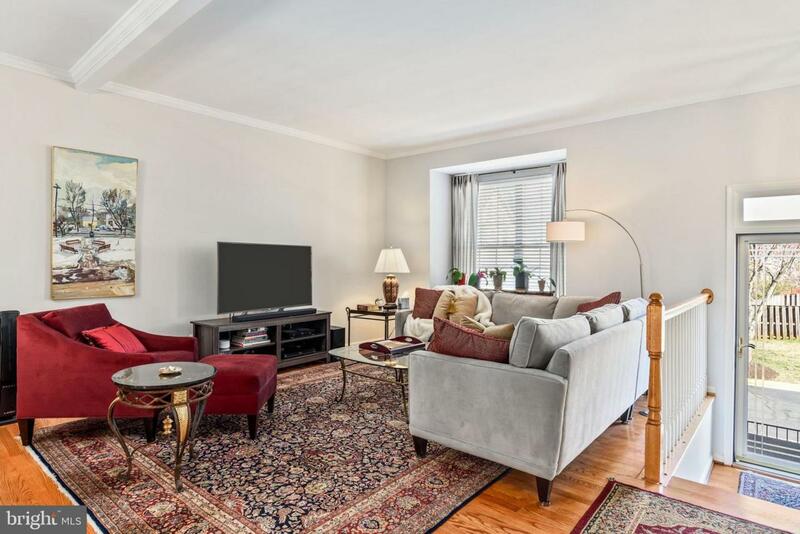 Convenient to commuter routes, shopping and dining. 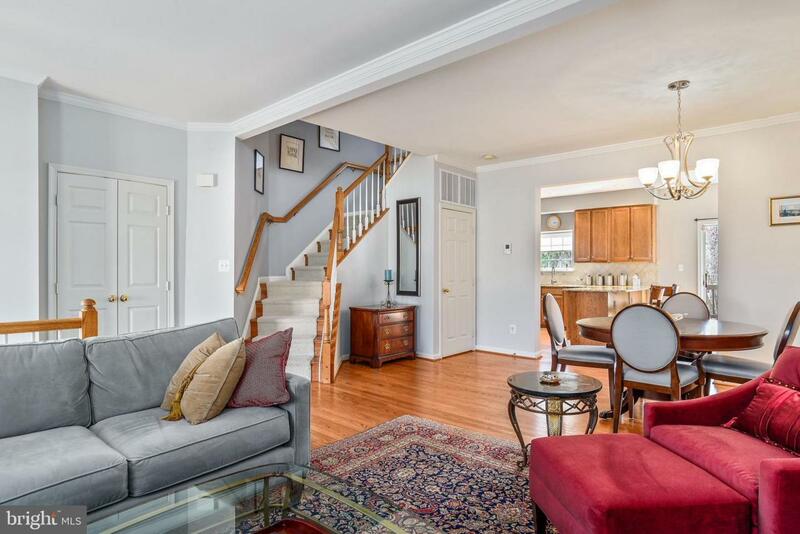 Beautifully maintained and updated, this one won't last long!